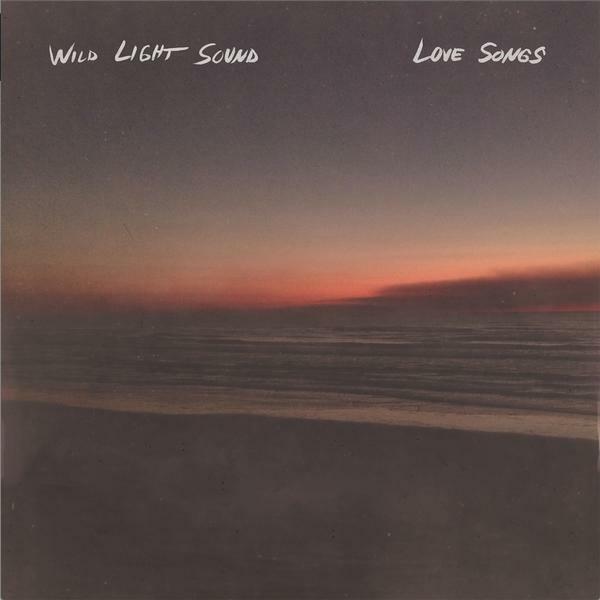 Debut full length from Wild Light Sound touching on themes of nature, introspection, joy and, love. Writer Nick Nicholson's songs are full of an energetic peacefulness, if such a thing exists, that is somehow calm and playful at the same time. 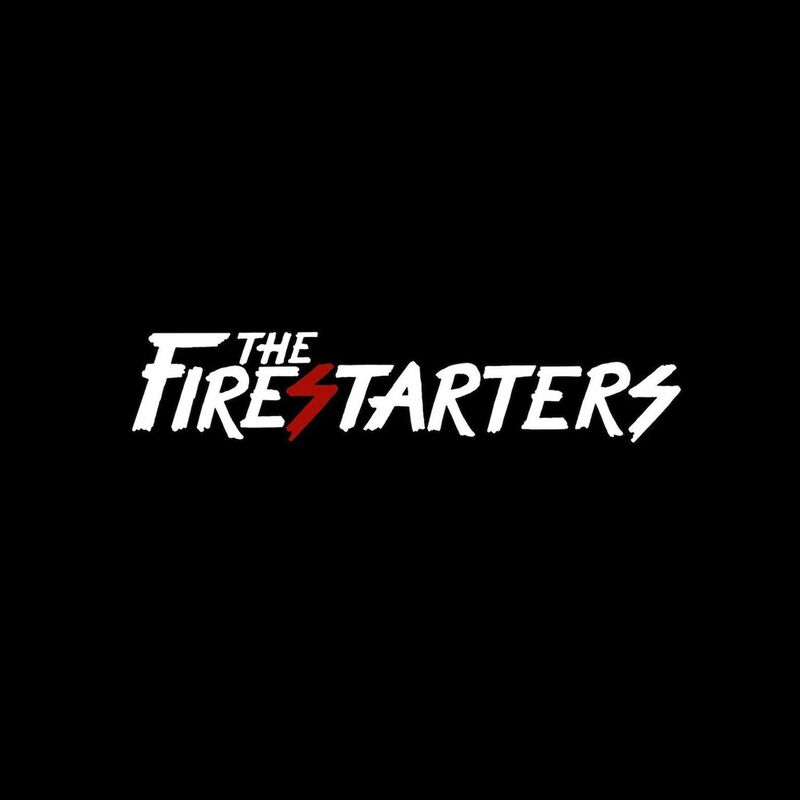 The Firestarters deliver a signature mix of restless energy, eclectic musical taste and urgent songwriting in their debut full length. After 18 months in and out of the studio "Hephaestus" released June 24th 2017. 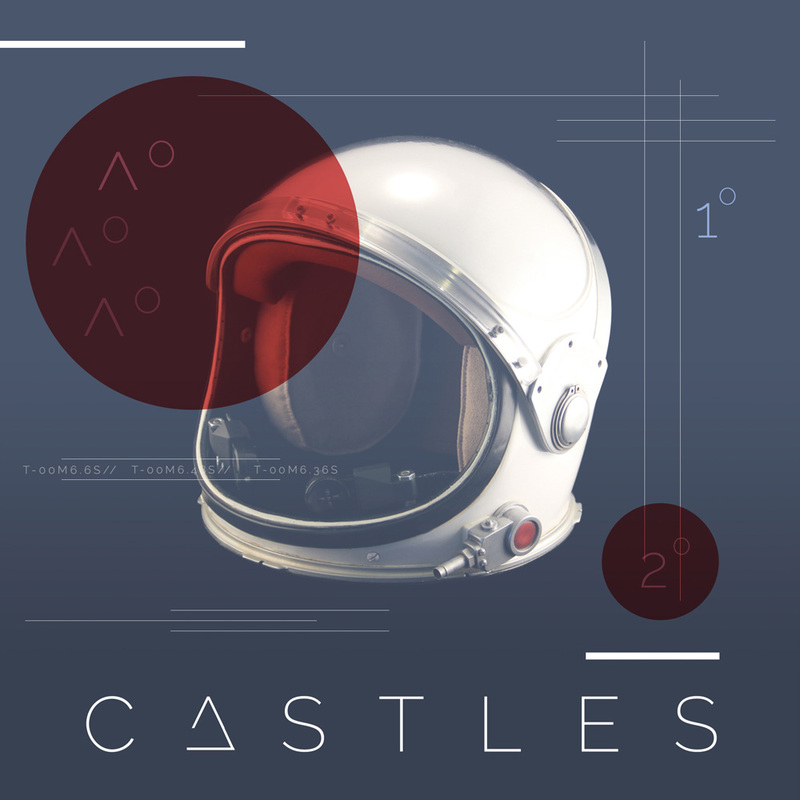 The debut EP from Portland's own Castles. Mixed here at Robotboy Records in Eugene, Oregon and mastered at Sky Onion. The album was released on May 6, 2016. CHECK BACK SOON FOR APPAREL!